Robert Evans Jr. Contracting - Serving ALL of New England for your Roofing, Siding, and Shingle Needs! Established in 1992, Robert Evans Jr. Contracting has been providing superior service to Eastern New England homeowners and businesses alike. 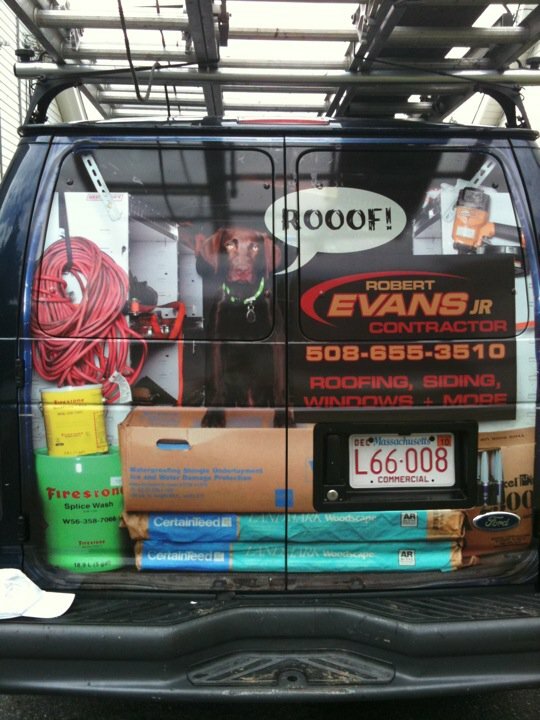 Natick Massachusetts native Robert Evans Jr. and his crew are readily qualified to underta ke a variety of jobs from roofing to siding, both residential and commercial. Evans Contracting is fully insured and is a certified licensed Firestone contractor. Also equipped with a Home Improvement Contractor License (HIC) and a Construction Supervisor License (CSL), customers can be confident that they are buying the best of the best. Robert Evans Jr. Contracting emphasizes high quality products, guaranteed superior work, and informative personal service. The company stands behind quality assurance and can guarantee a job done right. Robert Evans Jr. Contracting was built on high standards and customer satisfaction where excellent work is an expectation.